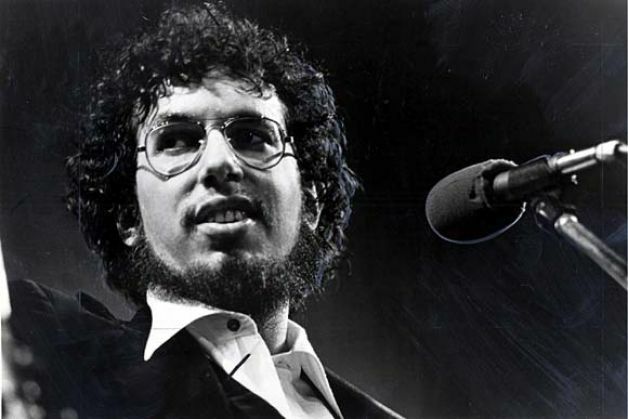 David Bromberg is an American multi-instrumentalist, singer, and songwriter. Bromberg has an eclectic style, playing bluegrass, blues, folk, jazz, country and western, and rock & roll equally well. He is known for his quirky, humorous lyrics, and the ability to play rhythm and lead guitar at the same time. In 2008, he was nominated for a Grammy Award.